Mount Bromo Ijen Crater Bali Tour Package focuses on the crater of Mount Bromo and Ijen Crater located in Surabaya area and finish in Bali Island. 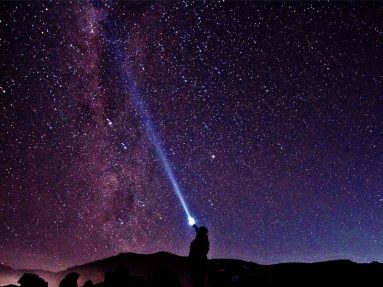 Mt Bromo is a tourist destination in East Java is able to attract local and foreign tourists because of its incredible natural scenery. You can explore Mount Bromo at sunrise from mount penajakan ( kingkong hill and Penajakan 1 ) which is the main destination of tourists after that you will see firsthand the presence of active bromo crater, Teletubies or Savana hills located in the south behind the mount Bromo will feature green grass covering several hills so that has its own beauty, Whispering Sand is the sand around the Bromo mountain when there is wind will cause the sound whisper as if to whisper our ears and then at night you can enjoy the beauty of the Milky Way. If you are a photographer who I think is very dear to miss. Ijen crater is a mountain located in Bondowoso and Banyuwangi. Which has its own uniqueness that emits gas that looks like a blue fire that can only be enjoy at night until morning, the best time to witness the natural phenomenon of the blue flame is early morning ( 00.00 – 04.30 ). 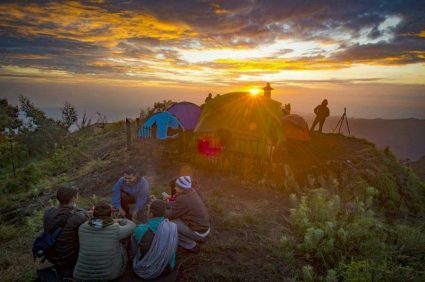 You can also enjoy the beautiful sunrise from the top of the crater of ijen after sun shine you will be presented by the beauty of green lake in the middle of ijen mountain. You also can witness the process of sulfur mining by local residents around the ijen crater. Arrive in hotel have breakfast, take shower and packing. Leave Hotel at 11.00 am ( check out ) head to hotel for Ijen for about 4 hours driving. Check in hotel in Bali and tour finish.